Bona Fide Books has collected 60 short works of flash fiction and true tales, polished like glacial granite to reveal the depths of the lake we love. 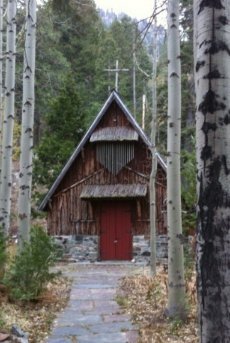 Each piece is no more than five-hundred words—like the pea-sized gold nugget sifted out of the Upper Truckee, tiny but priceless. 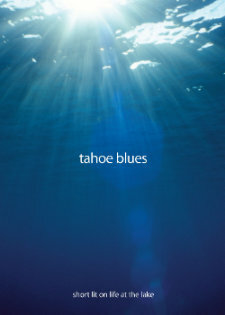 Short enough to be read on the lift or in line for a latte, Tahoe Blues offers instant clarity into the Lake of the Sky. Fifty-six writers met the challenge to create a compelling story. Subjects are diverse, dimensional, and delightful, and include one common theme beneath the surface – community and a love for this special place we call home. You be the judge. Tahoe Blues is Bona Fide Books third book, following the publish of Permanent Vacation and Mud Cakes. To order your copy now, please visit www.bonafidebooks.com and head to Gaia Liscious in South Shore or Bespoke in Truckee.